With the Fourth of July holiday falling on Wednesday, new supply plummeted, but we're looking forward to next week's issues. 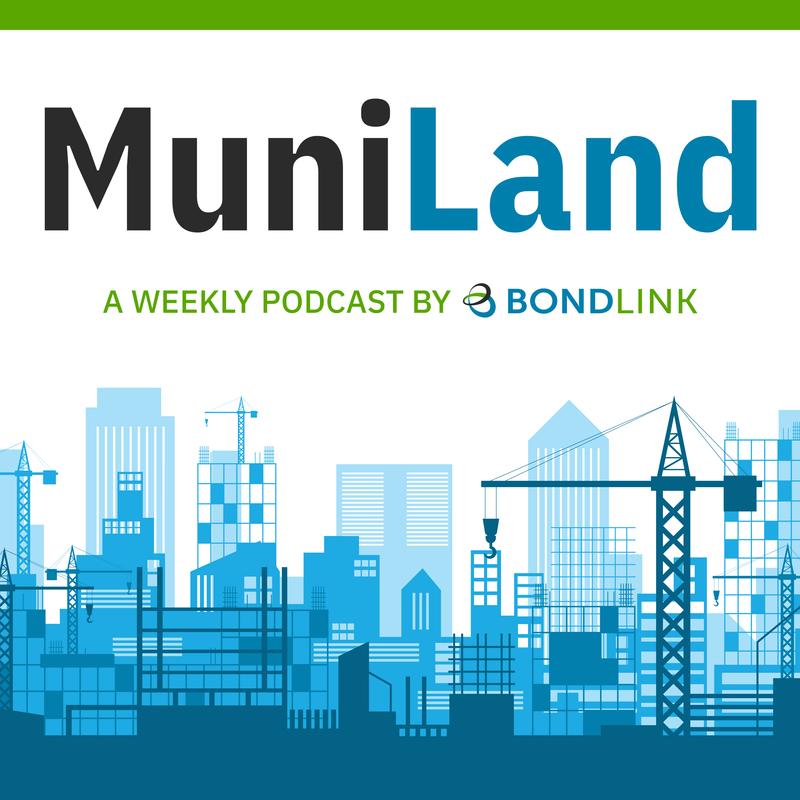 Munis still look attractive as an asset class, and there's still a strong technical bid in the secondary market, so we're excited for the rest of the summer. Check out complete details of Murph's analysis of a holiday-shortened week in MuniLand on Episode 2.